Do you need to develop mathematical skills to further your career? The Graduate Diploma of Mathematics from Charles Sturt University provides a short program of postgraduate study for graduates of other disciplines who need to understand and use mathematics professionally. Available for online study from anywhere in the world, this course provides a flexible and tailored study program to suit your needs. It is ideal for those who do not have a university background in mathematics. The Graduate Diploma of Mathematics develops your quantitative skills, advancing from a high school calculus level of mathematics to the higher level required in professions such as finance, insurance and engineering. It allows high school teachers to add mathematics as a second teaching area or move from primary to secondary mathematics teaching. The Graduate Diploma of Mathematics provides a flexible study program that can be tailored to meet your professional needs in fields such as secondary education, research and extension work. It includes topics in algebra and calculus that every advanced user of mathematics needs to know. You will be introduced to a mathematical computer software program, Maple, and encouraged to use this when solving more advanced problems. This course is delivered online so you can combine work and part-time study. Subjects are taught using learning techniques including video-captured lectures, online meetings, subject forums and online subject resources. You can also choose to study just one subject in an academic session or, with approval, fast-track completion of your degree by undertaking two or more subjects per session. Charles Sturt University has an excellent national reputation in computing and mathematics , with a research profile that is ranked at world level according to the most recent Excellence in Research for Australia (ERA) evaluation in 2015. You'll receive personal engagement and support from dedicated professional educators. A university-level mathematics qualification provides knowledge and problem-solving skills that are useful in many fields, including finance, insurance, engineering, epidemiology and meteorology. If you're a qualified teacher, Charles Sturt University's Graduate Diploma of Mathematics will allow you to add mathematics as a second teaching area or to move from primary to secondary mathematics teaching. Qualified secondary mathematics teachers are in high demand throughout Australia. Please note: CGS places for the Graduate Diploma of Mathematics are limited and only available to registered school teachers. "Studying by distance education suited me as I could study at my own pace, and in my own place. It was easy to communicate with the lecturers and other students via the online forum. 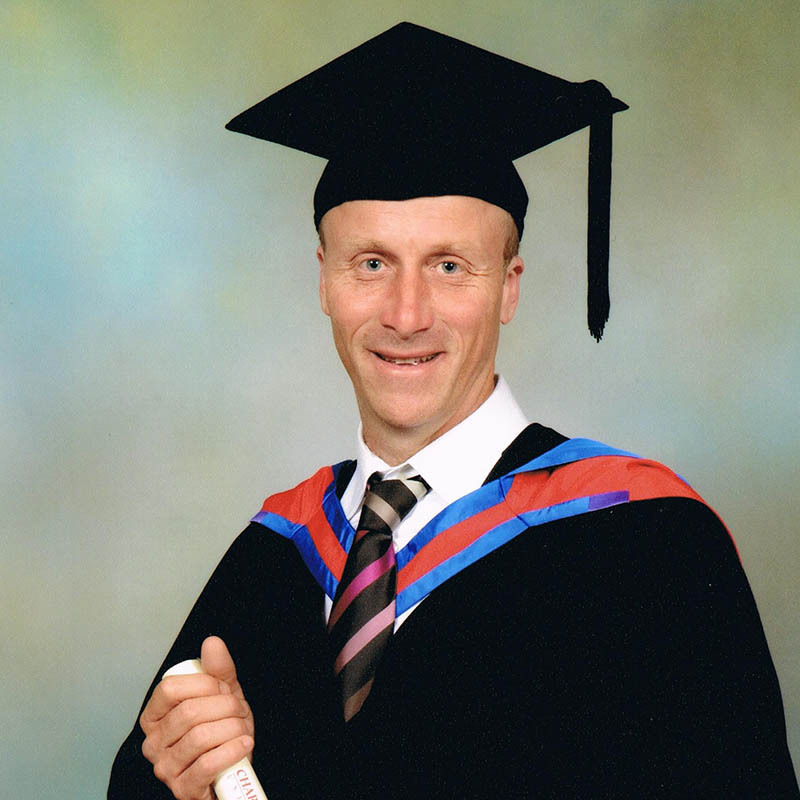 I was fortunate enough to receive two Dean’s List Awards and graduated with a Distinction." Have you considered taking that extra STEP? The Sponsored Training Education Program (STEP) scholarship is an initiative of teach.NSW and is available to help your career advancement. STEP provides you with assistance to undertake further studies to gain additional approval in areas such as mathematics, and offers permanent employment in geographical areas of staffing need. study leave in accordance with current provisions contained in the Teachers Handbook. have more flexible options to support career longevity. Find out more about this scholarship and how to apply.